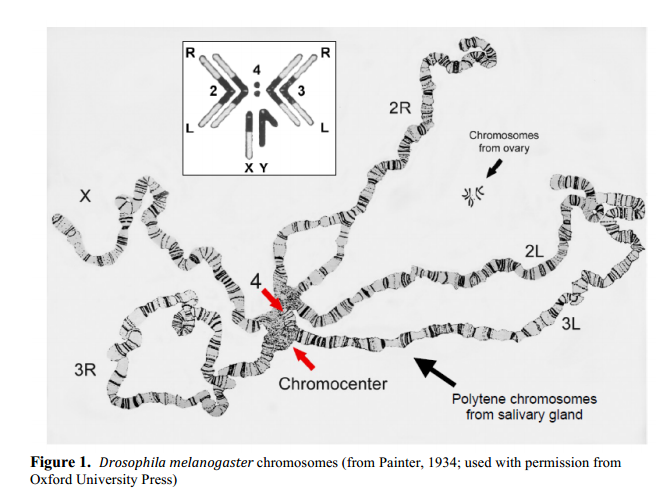 In this guide i was reading for annotations, there is a diagram of chromosomes of D.mel, I am confused as to why the chromosomes are all attached to one another, is this picture taken in a certain stage of mitosis in which they are all condensed? You need to look up polytene (giant) chromosomes. 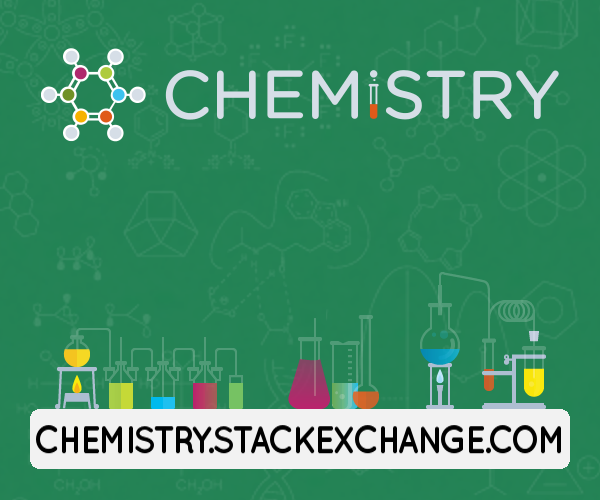 Polytene chromosomes are over-sized chromosomes which have developed from standard chromosomes and are commonly found in the salivary glands of Drosophila melanogaster. Specialized cells undergo repeated rounds of DNA replication without cell division (endomitosis), to increase cell volume, forming a giant polytene chromosome. Polytene chromosomes form when multiple rounds of replication produce many sister chromatids that remain synapsed together. Not the answer you're looking for? Browse other questions tagged chromosome drosophila or ask your own question. What is a holocentric chromosome? Are all 23 chromosomes connected as one long strand of DNA? What is the difference between these two depictions of chromosome?